May buy 2 for yourself and 2 as gifts. Limit 1 per table per visit. Must use entire value in 1 visit. Expires 5 months after purchase. See the terms that apply to all deals. 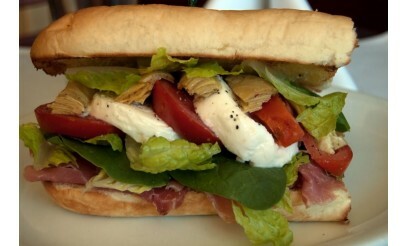 Elegant Italian cuisine and ambiance in downtown Provo—That's what you'll find at Gloria's Little Italy. Click here to see the menu. Gloria's Little Italy is a family-run restaurant that has been serving high-quality authentic Italian food to Provo residents for many years. 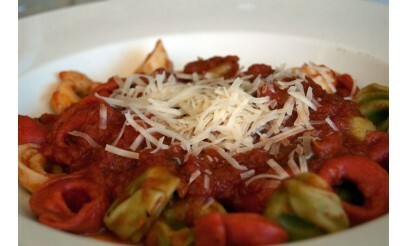 Gloria's is known for their savory, hand-made sauces and "out of this world" gnocchi. 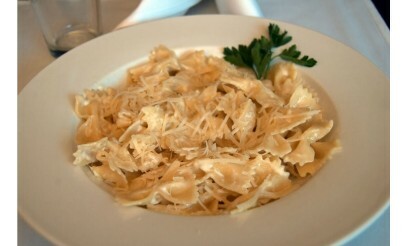 They use imported cheeses and pastas and make every sauce and delicious soup from scratch.